It’s amazing to me how long the blog has been going. I have our loyal readers to thank for that. I know that we don’t always get a post every day, but we do try to bring the best reviews we can. This year had some issues, too. Illness (we’re better now), new jobs, moving, etc, but we managed to get past all of that and have brought in another new blogger for your enjoyment. But onto the books. 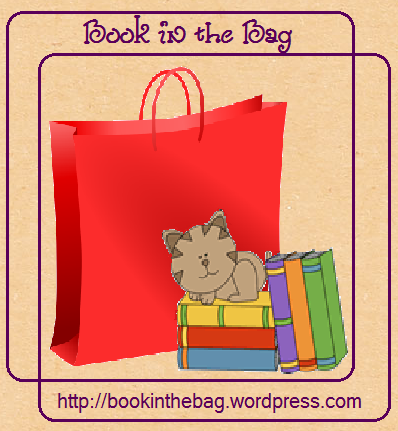 As you know, Book in the Bag features regular posts from our panel of reviewers. We all bring with us different backgrounds, experiences, tastes, etc. The first time I did this, it seemed like the only books we liked were in German or were geared towards kids under eight. The next year, we were into graphic novels, young adult, and tried-and-true favorites. This year, it might be a little different – hell, it might surprise even us. Phew. It looks like we were a tough crowd this year. Hopefully we’ll find more enjoyable reading next year! But what about you guys? What were your favorite books to read in 2014?